Hamas, the ruling authority in the Gaza Strip for more than a decade now, has shown its true face yet again. Responding to recent street demonstrations protesting the high cost of living, Hamas security forces used live fire to break up street protests. Journalists covering these events were beaten and arrested, as were human rights workers. Hamas — an Islamic fundamentalist group which seized control of Gaza from the mainstream Fatah movement in the summer of 2007 — has resorted once again to dictatorial methods to quell dissent, yet it continues to portray itself in a heroic light. Casting itself as an organization dedicated to improving the lives of Gaza’s mostly downtrodden two million inhabitants, rooting out corruption and fighting Israel, the Zionist enemy, Hamas regards itself as the savior of the Palestinians. In reality, however, the 12-year Hamas era in Gaza has been nothing short of disastrous. 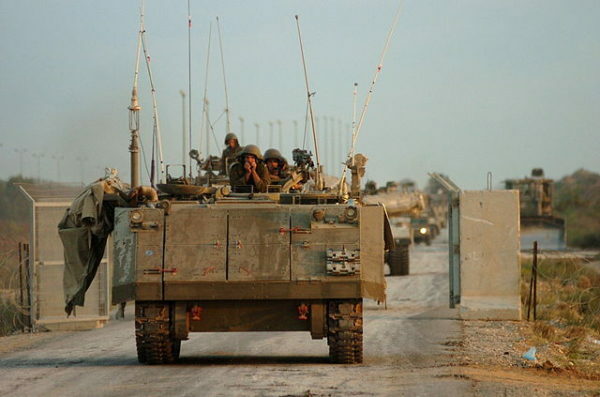 Israel withdrew unilaterally from Gaza in 2005 after a 38-year military occupation. Israeli settlements were dismantled and Jewish settlers were repatriated to Israel. Hamas could have embarked on a program of economic development and thereby enjoyed the fruits of prosperity. Gaza could have become a mini version of Singapore, but instead it sunk into the slough of despair. Dedicated to destroying Israel and creating an Islamic state in its place, Hamas, with assistance from Iran, focused on arming itself to the teeth and confronting Israel militarily. Since 2005, Hamas and its sister organizations, including Islamic Jihad, have fired thousands of rockets and mortars at Israeli border communities, triggering numerous skirmishes and three wars with Israel. As a result, Gaza has been devastated and its development set back significantly. Reacting to Hamas’ aggressive stance toward Israel, the Israeli government imposed a land and sea blockade on Gaza aimed at preventing Hamas from importing weapons and munitions. Hamas circumvented the siege, in part at least, by building a web of smuggling tunnels, which Israel has largely destroyed in piecemeal fashion. 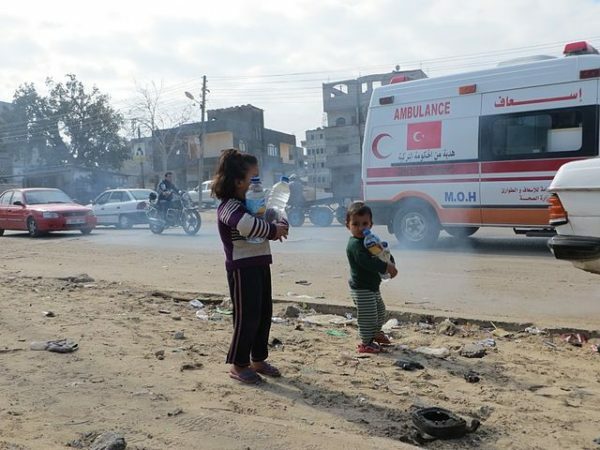 The net effect of the blockade on ordinary Gazans has been catastrophic. Jobs have disappeared and unemployment has risen. The cost of food and basic goods has skyrocketed beyond the reach of many people, causing widespread poverty. Freedom of movement has been drastically curtailed, prompting some observers to describe Gaza as an open-air prison. The misery has been exacerbated by power blackouts and contaminated water supplies. It was always clear that Gazans could not put up with this parlous state of affairs indefinitely. The demonstrations that erupted several days ago were empirical proof that their patience had run out. By all accounts, 17 reporters were arrested while covering these legitimate protests. Four required hospital treatment to attend to their injuries. As the evidence proves, Hamas has no tolerance for such demonstrations, a hallmark of a democratic society. 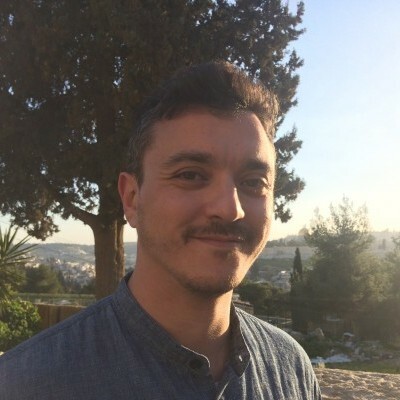 “Over the past few days, we have seen shocking human rights violations carried out by Hamas security forces against peaceful protesters, journalists and human rights workers,” says Saleh Higazi, the deputy director of Amnesty International’s Middle East and North Africa division. 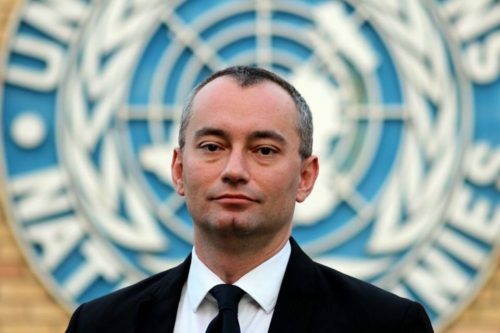 Nickolay Mladenov, the United Nations’ envoy to Israel and the Palestinian areas, has been just as critical. Mladenov’s point is well taken. Gazans should not be afraid to criticize and challenge Hamas, though they realize that Hamas does not respect democratic norms. Nor should journalists have to fear for their lives while performing their jobs, though they are aware they could be detained and mistreated. This is the abysmal record that Hamas has compiled in Gaza.